Listening to Abby Johnson, author of unPlanned...come listen in with me right now!!! Life Teen has come out with great videos to explain the difference between the Missal we've used in the last 40 years with the new one coming out in November...I'm posting two of their videos, one for parents and the second for teens. They are great! Enjoy! "Why are the words of the Catholic Mass changing? Fr. John Muir confronts the misconceptions about the changes with truth and clarity. Fr. 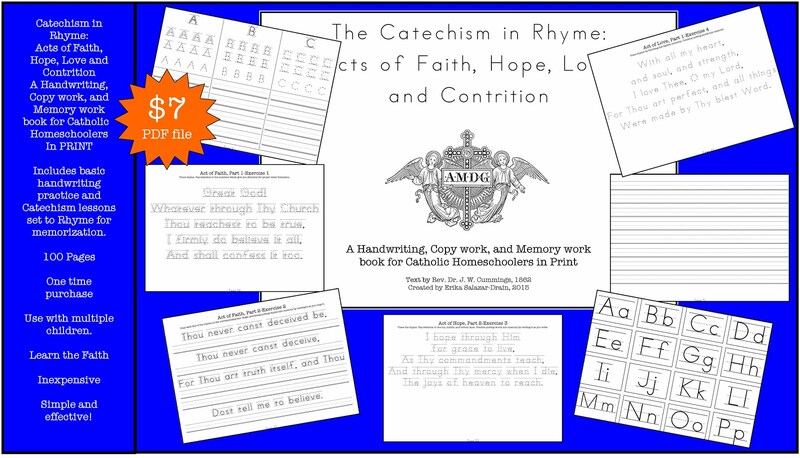 John helps parents understand the recent history behind the newest 3rd Edition of the Roman Missal and how it grows from the 1st and 2nd editions. Fr. 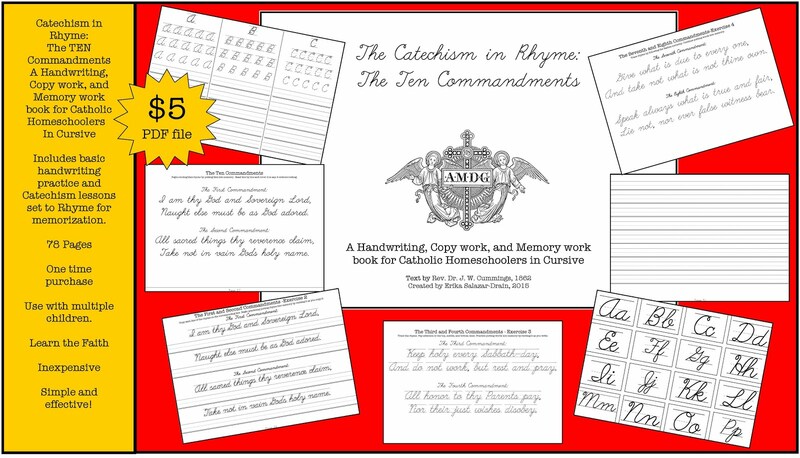 John compares the “dynamic equivalent” and the “formal equivalent” of how we translate words from Latin to English, and then explains the elaborate process used to create the new Roman Missal. Finally, Fr. John encourages us to rediscover the meaning behind the words and we use at Mass and how we can help our children through this transition." Word for Word [Parents] from Life Teen on Vimeo. Word for Word [Edge] from Life Teen on Vimeo. 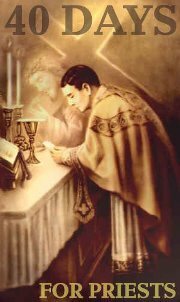 40 Days for Priests : Prayers & Devotions for a Holy Catholic Priesthood: Prayers to Obtain from God the Sanctification of t...: "Jesus, Savior of the world, sanctify Thy priests and sacred ministers. Iesu, Salvator mundi, sanctifica sacerdotes et levitas tuos. ~~~~~..."
40 Days for Priests First Campaign - Join us! Heard of 40 days for Life? 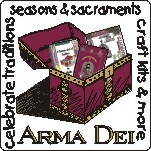 Here is another wonderful campaign, with a twist: We introduce you 40 Days for Priests! Join us as we participate in this campaign to pray for our priests! The Online campaign on Facebook. WHY 40 DAYS? 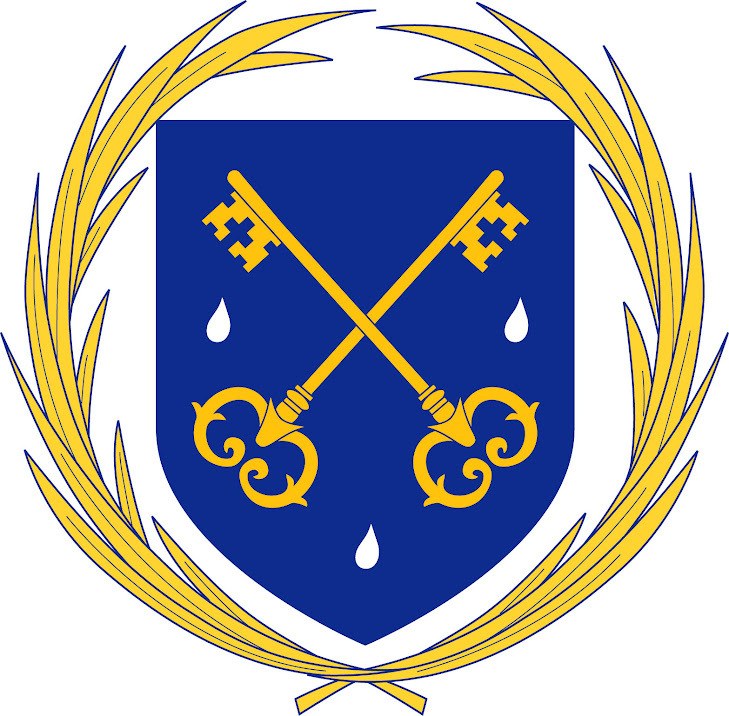 WHY SUPPORT THE PRIESTHOOD? Who is the salvation of humanity? Jesus Christ. How did He create the means to achieve salvation? The Sacraments of His Church. Who offers us the means of these Sacraments? His priests! 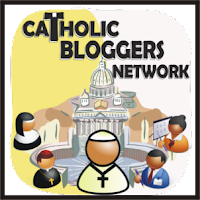 Everyone has seen in their lives, and parishes, and in their families, the increase in the stress on Catholic priests, and the simultaneous attack on the priesthood in general. The Priesthood is at the core of our Faith. Our priests sanctify, preach, and lead in their threefold office of Priest, Prophet and King. Jesus uses them to forgive our sins through the power of Confession. 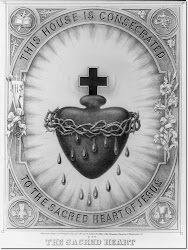 They give us the Body, Blood, Soul and Divinity of Christ in the Holy Sacrifice of the Mass. They Baptize us, and our children. They often Confirm us in the Faith, and they are there for us in our last moments, with Extreme Unction aka Anointing of the Sick. Lastly, they make new priests by Ordination, by the hands of the Apostles, our bishops, the fullness of Priesthood. Being overworked, spread too thin, or stressed from the demands. 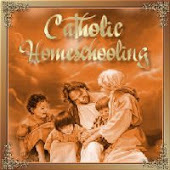 Lack of support from parishioners or even fellow priests. Firm faith and preaching causes isolation. Empathy for disenfranchised groups causes isolation. Temptations of the world around them. Lack of trust on the part of laity or the public because of scandals. Fear of persecution for speaking up on cultural issues. Poor formation or lack of continuing formation. Compelled by a desire to doing something more productive than spend time on Facebook, we envisioned and put into place in three short days the 40 Days for Priests. There is no set time for this devotion. 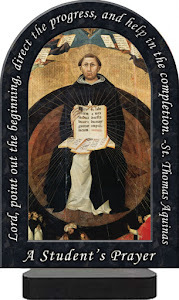 There are no set prayers for this devotion, though we offer have, and are adding, a wide variety of prayers for priests. See the labels section for kinds of prayers in the right hand column on the blog. So please, choose a devotion, and begin 40 days of prayer for the priests that YOU know, and for all priests, bishops, deacons and seminarians. We have priests ask us to pray for them all the time. Respond to the call by forsaking time spent on Facebook or other things, and make a 40 day devotion for the sanctification of the clergy. God will reward you in many, MANY ways for your faith in His Church, and His priests! God bless you, and all you pray for! "The witness of a priestly life well lived brings nobility to the Church, calls forth admiration among the faithful, and is a source of blessings for the community; it is the best way to promote vocations, the most authentic invitation to other young people to respond positively to the Lord's call. It is true collaboration in building the Kingdom of God!" 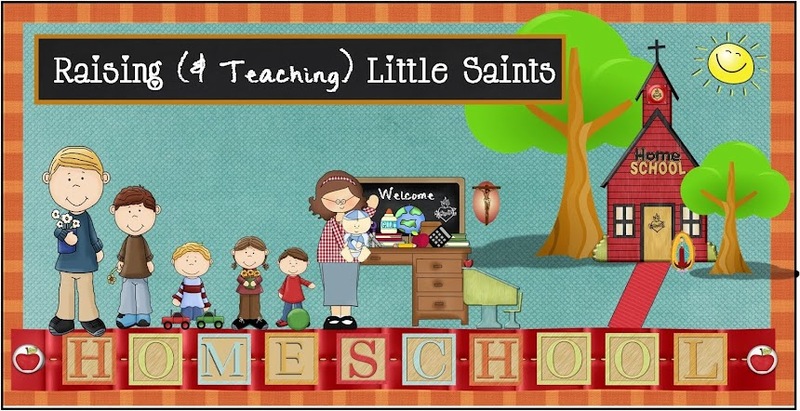 "This Catholic preschool curriculum is hands on all the way! From the unit studies, to learning the alphabet, to crafting, singing, and counting- this book strives to make learning (and teaching) fun! Hey, why shouldn't it be fun? 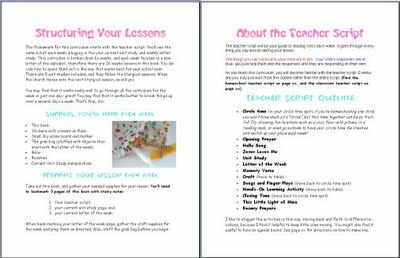 I designed the book to engage visual, auditory, and kinesthetic learners. The activities in this book help develop gross and fine motor skills. I believe that children learn best when they have multiple senses engaged, and when they have meaningful experiences that they can connect with. This book definitely helps you create these kind of experiences with your preschoolers. 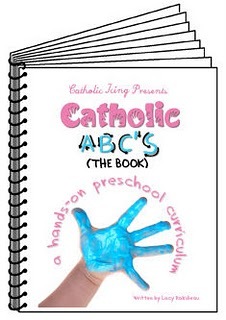 Catholic ABC's has 26 lessons that are based on the letters of the alphabet. They're meant to be used weekly. 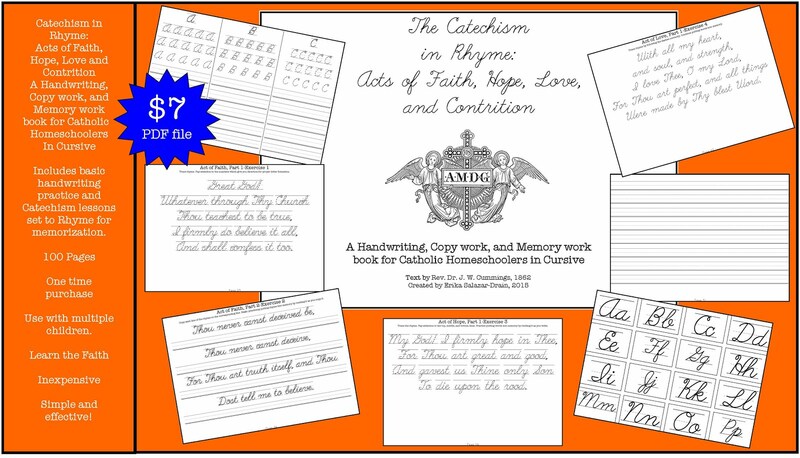 Each lesson includes a craft, bible verse, saint of the week, full color visual aid (usually in the form of beautiful artwork from the masters), and many lessons also include a bonus activity. 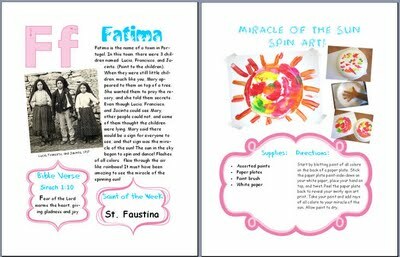 The 5 unit studies follow the liturgical year and have directions for making unique learning tools to teach the story, and again, make it fun! The unit studies also teach the kids counting and numbers, and they all include a fun learning song. 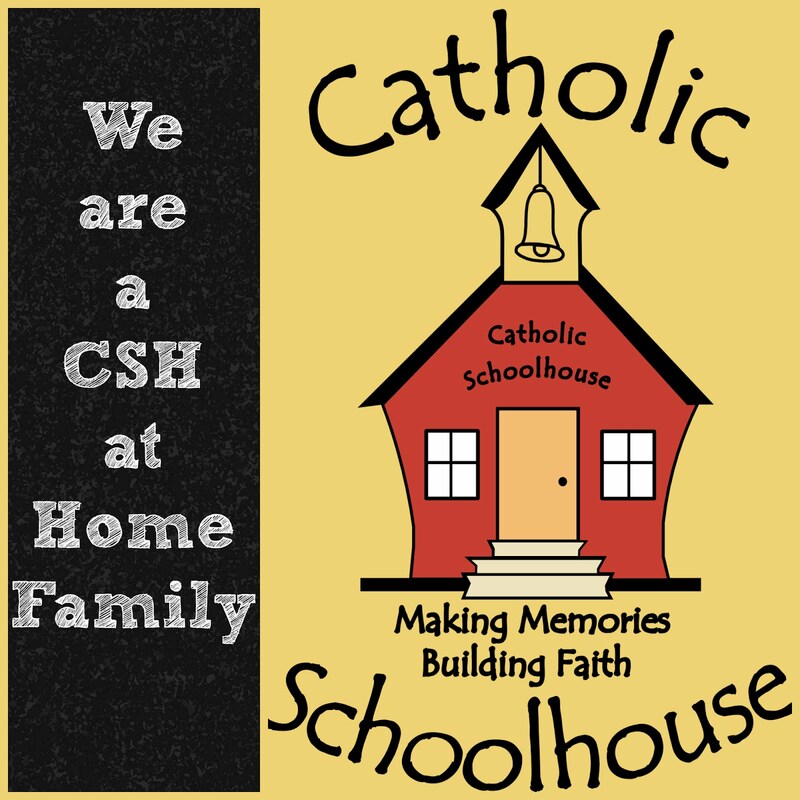 Ready to try to win one for your homeschool? Hop on over to Catholic Icing!